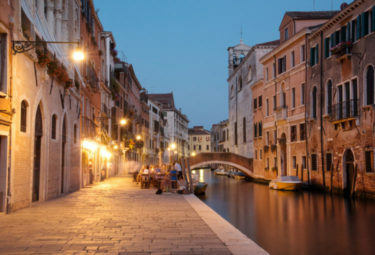 LivItaly’s Private Venice Night Walking Tour + St Mark’s Basilica Tour is a particularly unique way to uncover the allure and romance of this city on water. 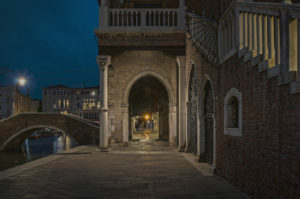 Meet your private expert guide in a charming central piazza, and begin your walking tour of Venice under the moonlight. Stroll along its narrow streets, over bridges and through hidden piazzas as you learn its unique and inspiring history. 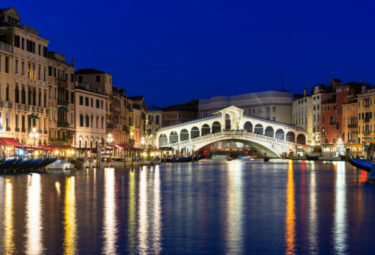 Visit some of its beloved highlights like the Rialto Bridge and Piazza San Marco, without the crowds in the stillness of the evening. 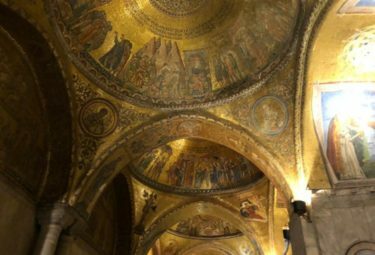 Enjoy a VIP night tour of the majestic St Mark’s Basilica, with only a few people inside, exclusive to LivItaly, and experience its golden interior illuminated in the most exciting way! End in the marvelous St Mark’s Piazza, as the perfect finish to your exclusive Venice by night exploration! 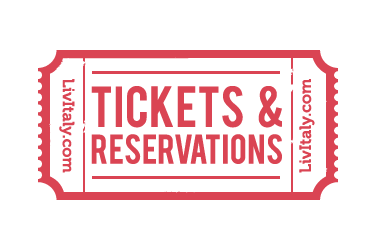 WHY BOOK A LIVITALY PRIVATE VENICE NIGHT WALKING TOUR? 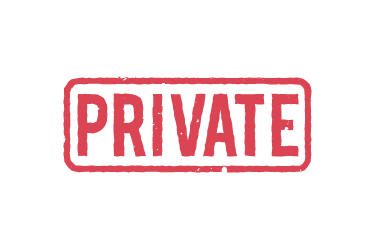 On this private tour you have your very own private local guide to show you around, weaving you through the city’s back streets like a local. 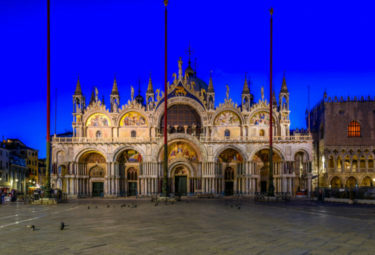 You also get VIP access into St Mark’s Basilica at night, exclusive to LivItaly groups, with the opportunity to explore the best parts of this majestic church with only a few other people inside, as opposed to the masses of visitors it attracts during regular daytime hours. Meet your private LivItaly guide in a charming central piazza near the famous Rialto bridge, and start getting acquainted with this alluring floating city as you stroll through its network of narrow streets, passing through hidden canal side piazzas. Lap up the stillness of the evening, as the daytime crowds thin out, leaving you with more of Venice all to yourself. As you watch gondolas elegantly glide by with their lanterns slowly turning on, and pretty Venetian buildings starting to sparkle with golden lights along its black waterways, the city’s captivating mystique will start to show itself. This is the perfect way to uncover another side of this unique city as you learn about its remarkable story of how it grew from merely a place of safety out on the lagoon, into a captivating city filled with fashion and style, glorious art, distinctive architecture and forward thinkers! 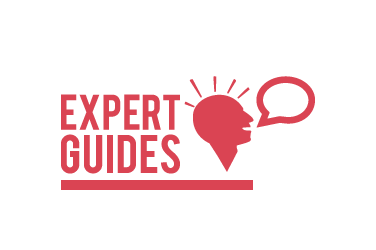 With your private expert guide alongside, visit some of the city’s beloved highlights that take on a new set of clothes as evening approaches. Without the daytime crowds, you have the opportunity to appreciate these treasures in a fresh way, like standing up on the famous Rialto Bridge, usually crowded in the day, and enjoy its more peaceful atmosphere and views of the canal as evening approaches. Make your way to the grand Piazza San Marco and enjoy its enchanting atmosphere at night, surrounded by elegant Venetian architecture and wonderful buildings beautifully lit up like the Bell Tower, Doge’s Palace, and most of all, St Mark’s Basilica with its spectacular facade, adorned in decorative marble and golden mosaics. As your guide shares its story, marvel at its endless display of Venetian pride with its golden St Mark’s statue, patron saint of Venice, and its winged golden lion, the official symbol of the Republic. After an introduction to St Mark’s Piazza and it’s majestic basilica, it’s time to enter into the grand church and experience it like no other, entering inside through a side gate opened exclusively for LivItaly groups. Make your way up to the loggia and marvel at its unbelievable amount of golden mosaics adorning its walls, and enjoy stellar views out onto the piazza from above. Enter into the pitch black Church with only a handful of other people, and sit in its pews as the lights are turned on one by one illuminating its golden blanket of mosaics section by section. 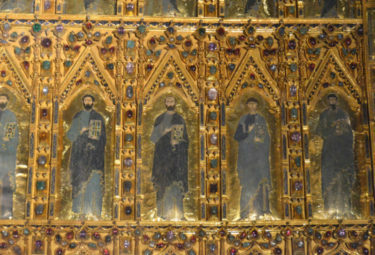 Explore the basilica’s special areas, including getting up close to its breathtaking central golden altarpiece, the Pala d’Oro, made up of about 250 enamels laid on sheet gold. Then move down below to the ancient crypt, usually off limits to the general public. With only you, your private guide, and a few other people, as opposed to the huge crowds during the day, this is a truly spectacular way to experience Venice’s most important religious building in all its glory! Below the presbytery in St. Mark’s Basilica lies its crypt, usually off limits to the general public. A hidden gem resting right below the elaborate church with very special ancient atmosphere! St. Mark’s Basilica was originally built in the 9th century to house the remains of St. Mark, one of Jesus’s apostles, and now the patron saint of Venice. St. Mark was originally buried in Alexandria in Egypt until 828, until two Venetian merchants are said to have stolen his remains and brought them to Venice, supposedly hidden on in layers of pork! Once in Venice, the Basilica was built specifically to house the St. Mark’s remains. Today, St Mark’s Basilica houses all St. Mark’s remains, except his head, which is still kept in Saint Mark’s Coptic Orthodox Cathedral in Alexandria, Egypt. St. Mark’s Basilica and the creation of its crypt unfolded over time. After the first basilica was built, Doge Domenico Contarini commissioned the construction of a new grand Basilica in 1063 and the ruins of the previous buildings were converted into a crypt below it. In 1094, the remains of St. Mark were miraculously discovered, and housed inside its crypt below. In 1563, raising water levels caused floods, and the crypt floor was raised, but it was not enough and in 1604 the crypt was closed. Finally, in 1811, the restoration of the crypt began and the wooden box of St. Mark’s remains was discovered and moved up to the safety of the new Basilica’s grand altar, where it is housed today. In 1889 the crypt was reopened and has since been used as a burial place for the Patriarchs of Venice. 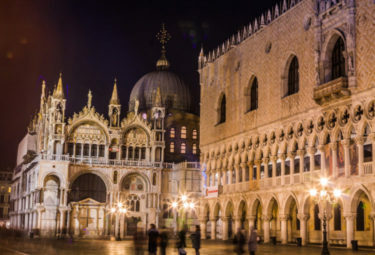 After enjoying an hour exploring the inside of St. Mark’s Basilica, your tour ends back outside in the marvelous St. Mark’s Piazza in the quiet of the evening. You will have experienced the captivating allure of Venice that only comes out at night, and are sure to now know why it’s considered to be one of the most magical cities in all of Europe! 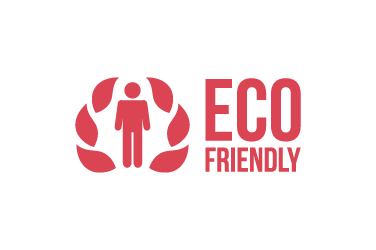 After your tour, ask your private guide for restaurant recommendations, and finish your evening with a traditional Venetian dinner, perhaps enjoying its much-loved inventive seafood cuisine! Explore the beauty of Venice with our expert guide by your side the whole time. 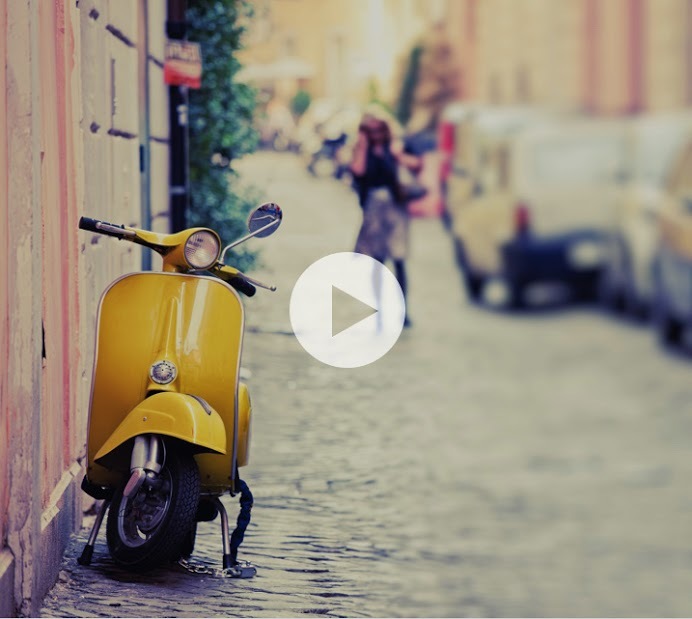 Head through the quaint streets and learn about what makes Venice so unique. 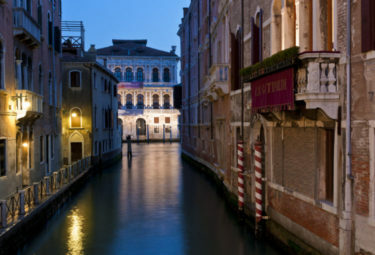 Walk through the narrow streets while hearing stories of how Venice was created. 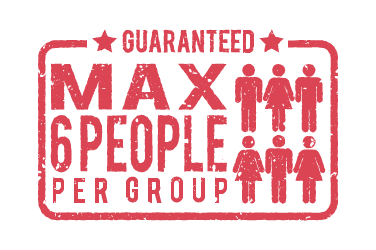 With our private guide by your side, you'll learn all about how St Marks Basilica was created. Be ready to be amazed by the mosaics inside St Marks Basilica with our exclusive access at night! Get an up-close view of the Pala d’Oro, which is made up of about 250 enamels laid on sheet gold!